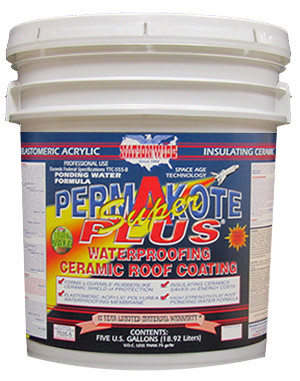 ELASTOMERIC modified acrylic matte finish blue or white temporary waterproofing and protective roof sealer coating for most any sloped roof surface. 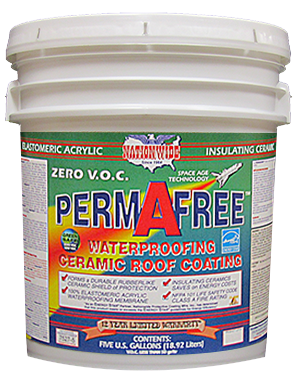 Designed to remedy and temporarily protect damaged roofing surfaces until a more permanent roof can be installed. 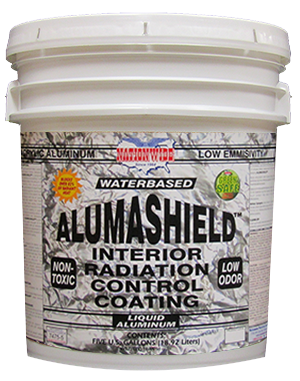 Excellent adhesion, waterproofing, mildew resistance and ultraviolet ray resistance. 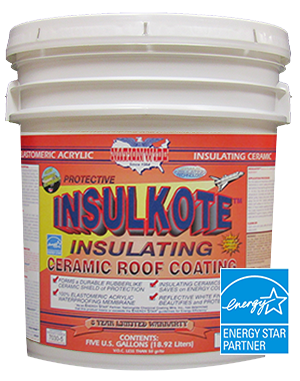 Excellent on shingles, wood, concrete, masonry, asphalt, metal and more. 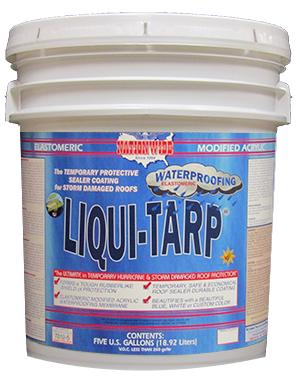 LIQUI-TARP® is not guaranteed to stop leaks, but will effectively protect and reduce leaks with proper preparation and application.